CLICK HERE TO BE REDIRECTED TO CLASS WEBPAGE www.mssantanabiology.org! I am very happy to join the Lake Weir High School this 2018-2019 school year and for the privilege to teach my favorite subject, Biology! I believe my life and professional experiences have provided me with a unique life perpective. I have high expectations of myself both personal and professional. I also hold my students to high expectations. There is no circumstance or subject that can't be overcome without hard work (responsibility), grit, and PERSEVERANCE! I am a firm believer that the best predictor of success is personal drive. Like it is depicted in the movie "Stand and Deliver" students need to have "ganas" (translates to wants or will). It is my hope that my instruction/facilitation will inspire students to seek the path to success! I am commited to providing them the academic knowledge they need to achieve high scores in all their Biology course assessments and to champion their academic and personal growth. Every student needs a champion! I encourage parents/guardians to support your students! I promise on my end to champion your student academic and personal sucess! 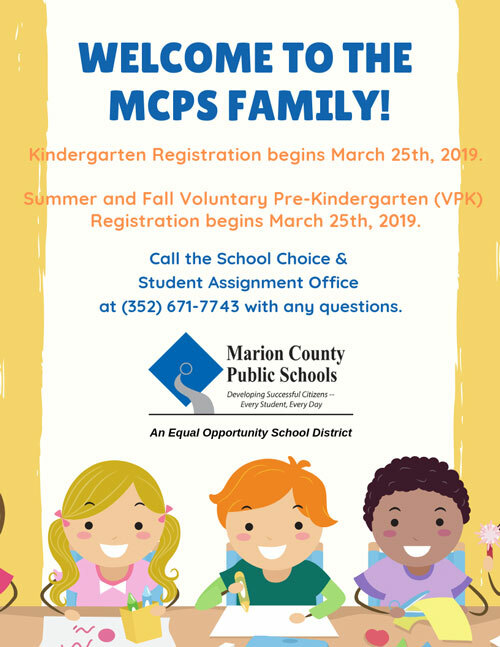 If you have any questions or concerns yu can reach me via email at: Ivonne.Crespo@marion.k12.fl.us. Please browse our class webpage and familiarize yourself with the sections It will provide you with class information, syllabus, class rules, laboratory rules, daily homework assignments, and daily classwork (common boards). We are a GOOGLE CLASSROOM which means all classwork is available online. I encourage parents to have students show you the page! If you would like to receive Google classroom updates, please send me your prefered email contact. Students can access their Google Classroom via the Marion County Public Schools Portal under PROGRAMS. For more information and resources to enable you to succeed in the Biology course please visit our class webpage weekly and our Google Classroom daily! We are currently using Google Classroom for assignments and homework. If you would like to be able to access your students page, please send me an email and I will send you the invitation to join the Google classroom.